Unwind your day with beautifully scented Bath Fizzy and Bath Salts. 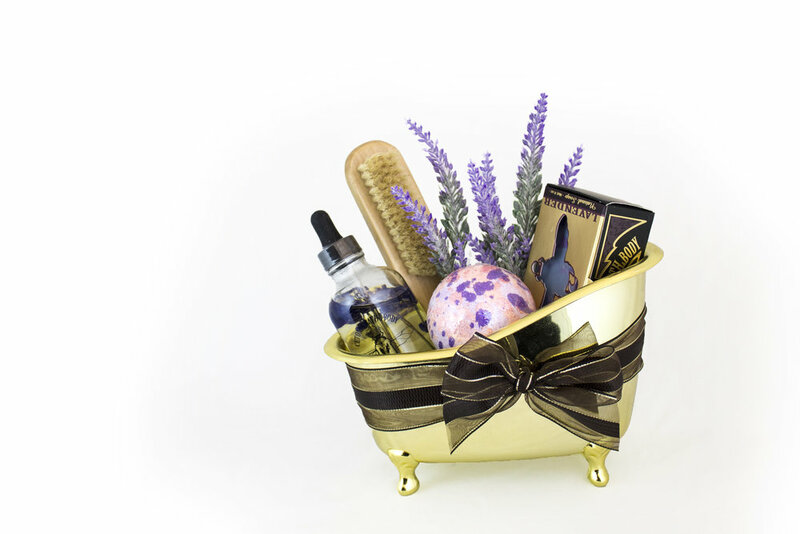 Our Bath Fizzies contain shea butter and grapeseed oil to soften and revitalize the skin. 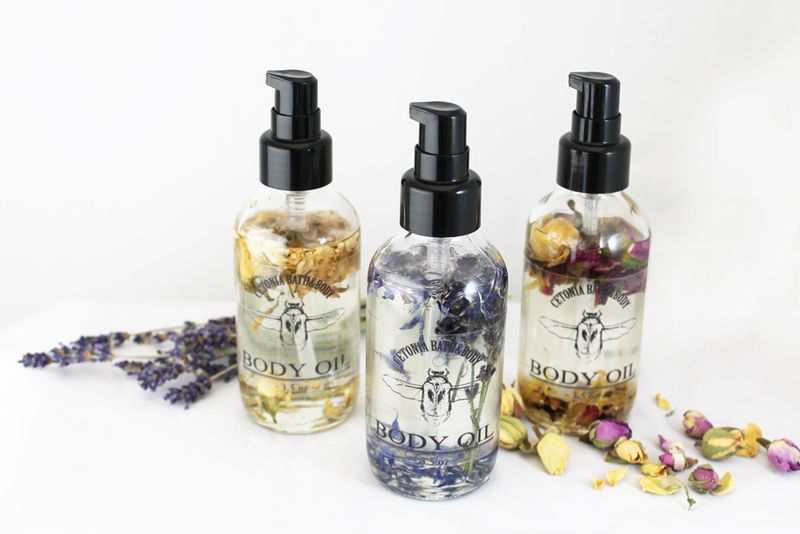 Beautiful collection of Body Oil, Body Butter, Lip Balm and more. Handmade in small batches with high quality ingredients. 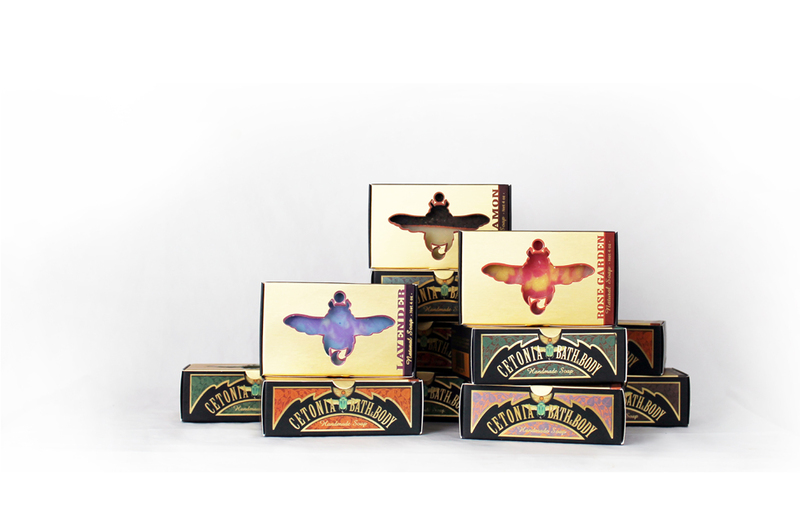 Luxurious, yet Personal Gift Set for any occasions. Customize your own! 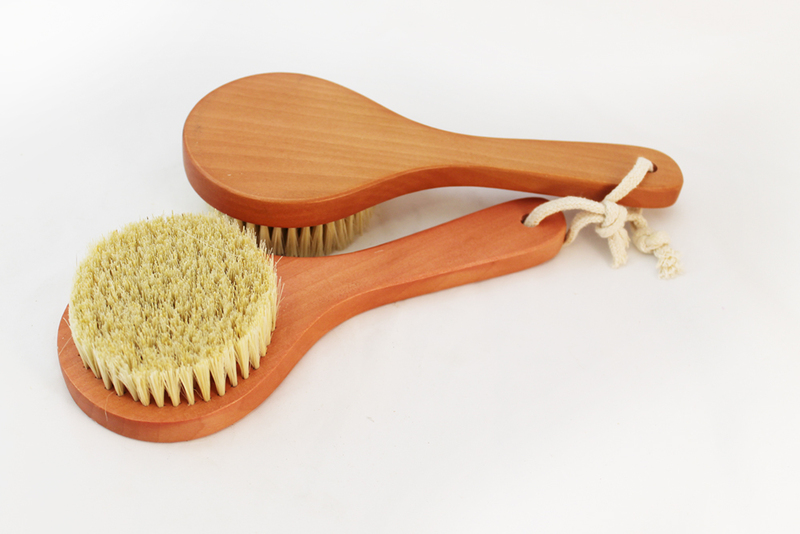 Body Brush & Scrub made of natural material in various style. Essential oils are well-known for their powerful properties. Explore the nature's scents. 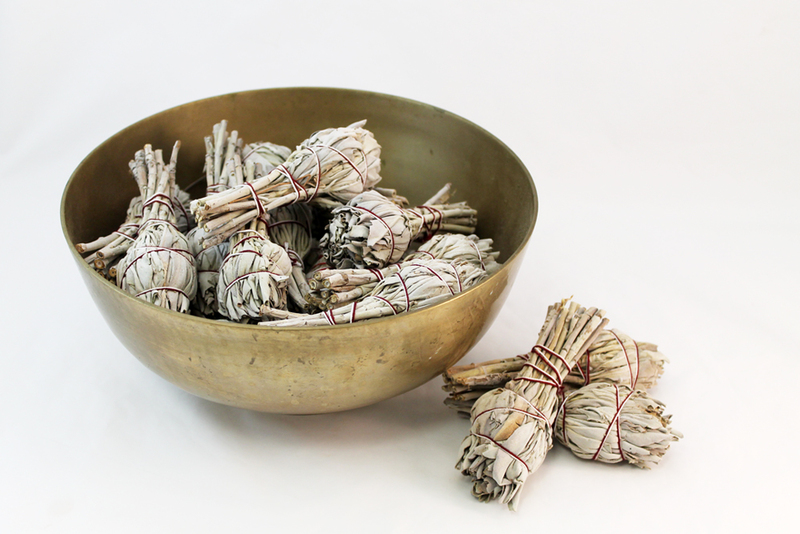 Sage, Palo Santo, Handmade Wooden Glasses Holder, Soap dish and more!